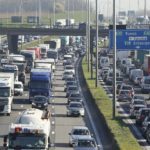 A monitor survey conducted by the Belgian Federal Mobility and Transport service and VIAS, the Belgian Road Safety Institute, made clear that in Belgium, the car remains the number one means of transport. According to the survey, the car is the means of transport of choice for more than a sixth of our journeys, while 75% of our kilometres travelled are by car. 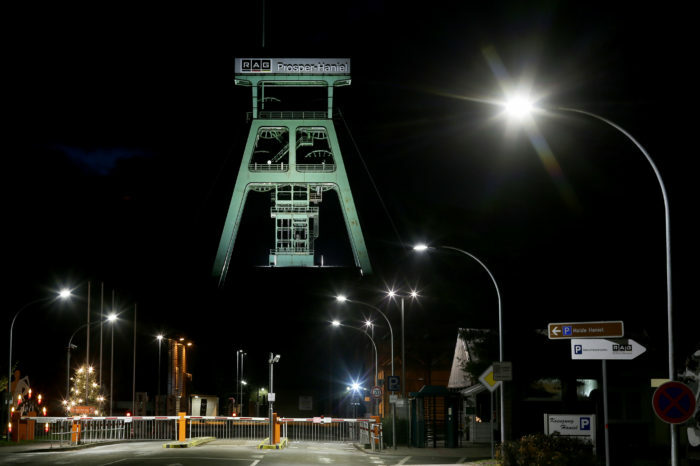 This study is a follow-up to surveys from 2001 (Mobel) and 2012 (Beldam). 10.632 Belgians completed a general questionnaire and a travel log last year. The full results will only be available in the course of 2019, but some major trends are already clear. 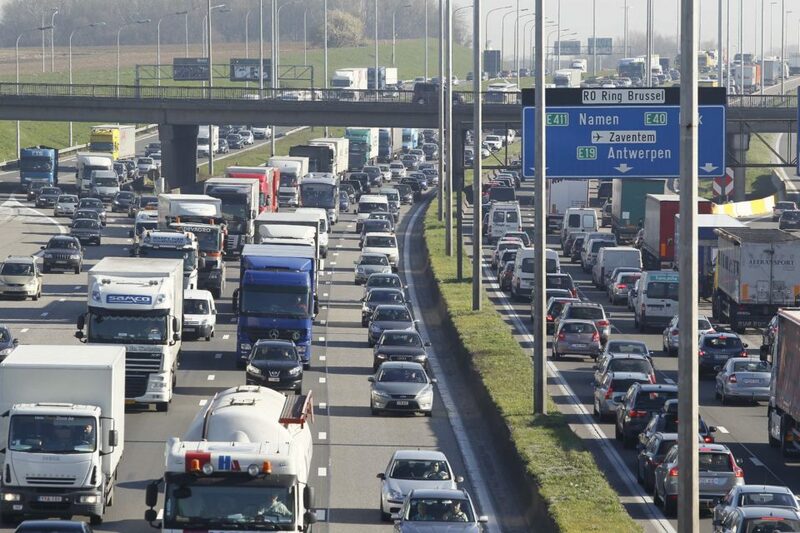 It appears that Belgians travel an average of 35 kilometres per day and it takes on average 58 minutes. The car remains the preferred means of transport: 61% of the journeys and 74% of the kilometres travelled are done by car. In addition, 14% of journeys are made on foot, 12% by bicycle and 11% by public transport. For the number of kilometres travelled, the figures look different: only 10% are done by public transport, 5% by bicycle and 2% on foot. Most journeys are made during rush hours when the number of people travelling is the highest. The evening peak is longer and more important than the morning peak because in the morning fewer leisure trips are made. Although the car remains by far the most widely used mode of transport, its share in terms of the number of journeys has declined in recent years, from 67% (Mobel) to 61%(Monitor). In particular, public transport and cycling have improved as a result. The Monitor survey also shows that most of our trips are for leisure (31%), shopping and services (25%), and commuting (25%). Distance has a major influence on the choice of a particular means of transport. “No surprise, we only travel on foot when we have to cover short distances of less than 1 kilometre. Yet it is disturbing that even for those distances we choose the car in 17% of the cases”, it sounds. The differences between the regions were also studied. Thus, it appears that Walloons still make more use of their cars (73%), compared to the Flemish (59%) and the inhabitants of Brussels (46%). Walloons and inhabitants of Brussels barely use their bicycles (2 and 4%), while Flemish people make 18% of their journeys by bicycle.